Impact investing for a low carbon future. CapShift is a turnkey impact investment solution for donor advised fund sponsors. 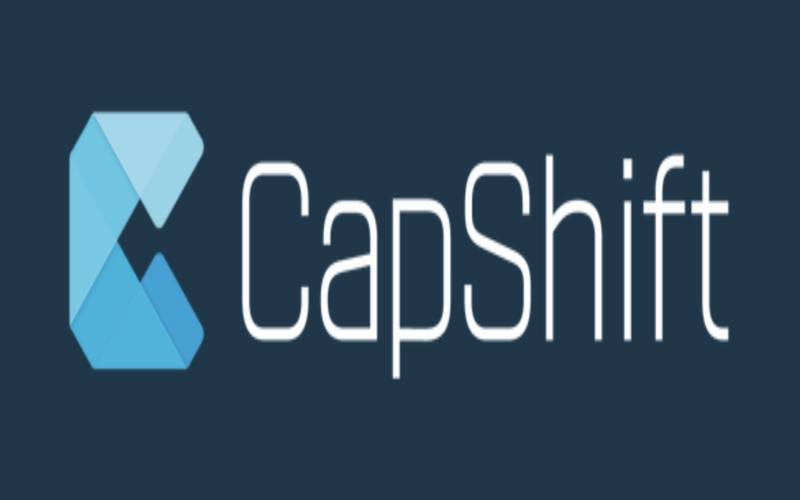 CapShift’s goal is to increase the flow of capital into ventures solving global and local challenges. Today, there is a significant gap between ventures engaging in the hard work required to create change or build new ventures and the capital required to support those efforts. 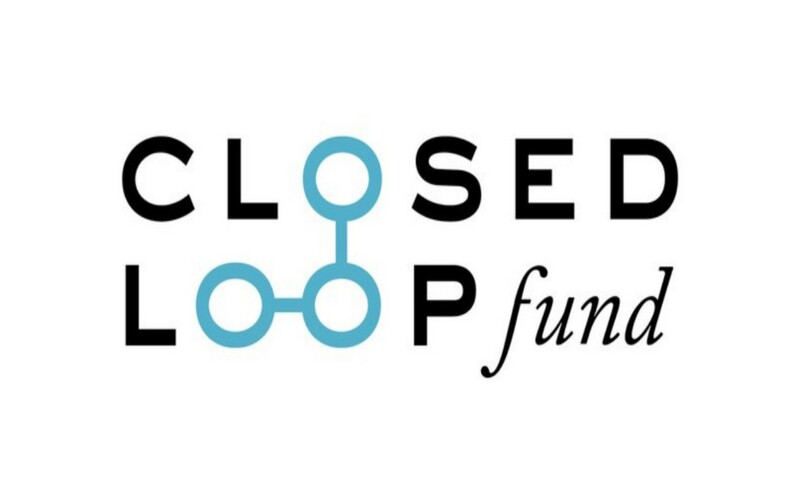 With over $85 billion in donor advised funds nationwide, they are an untapped resource that can fuel positive change. 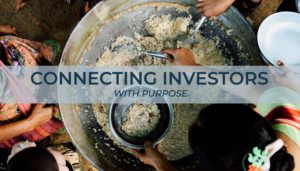 Through CapShift, donors align their investments with their values and connect with the people and organizations driving real, effective change in the world. Community Energy has developed hundreds of MW of utility-scale solar across the country including two of the largest projects nation-wide in Georgia and Colorado. 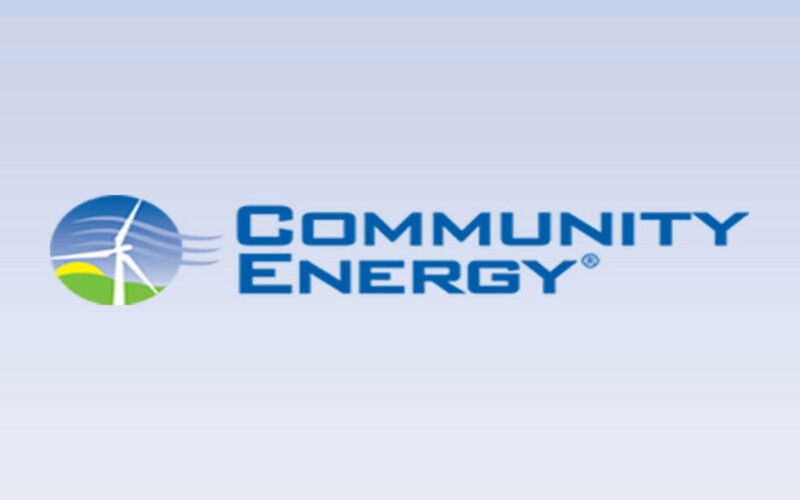 Community Energy also develops customer-sited and community-scale solar projects for businesses, universities, and residential customers. 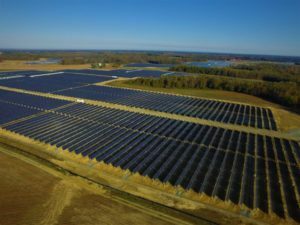 Amazon Solar Farm Virginia–Southampton is a 100 MW solar project in Southampton County, Virginia that will supply Amazon Web Services data centers in Virginia under a long-term Power Purchase Agreement. The solar project will avoid the release of 134,377 tons of carbon dioxide, 631 tons of sulfur dioxide, 315 tons of nitrogen oxides, and 12 tons of particulate matter annually. The project utilizes single-axis tracker technology, which follows the sun’s path providing high peak production. Amazon Solar Farm Virginia – Southampton achieved commercial operation in 2017. 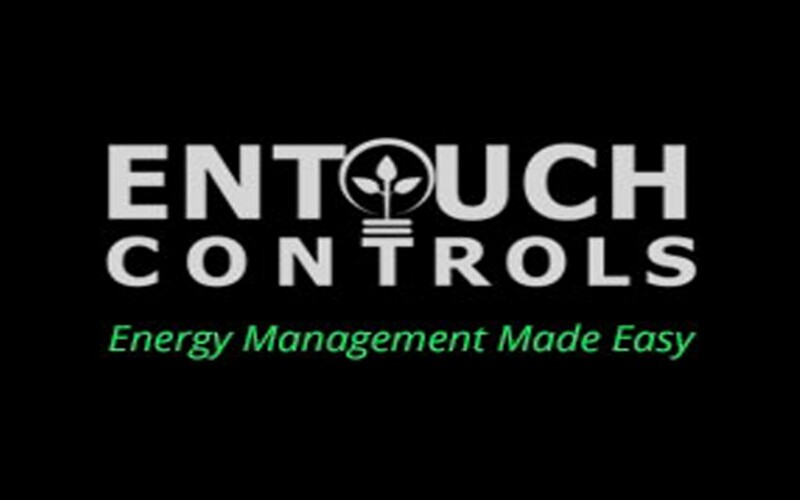 ENTOUCH provides smart building solutions and managed services to multi-site companies across North America. 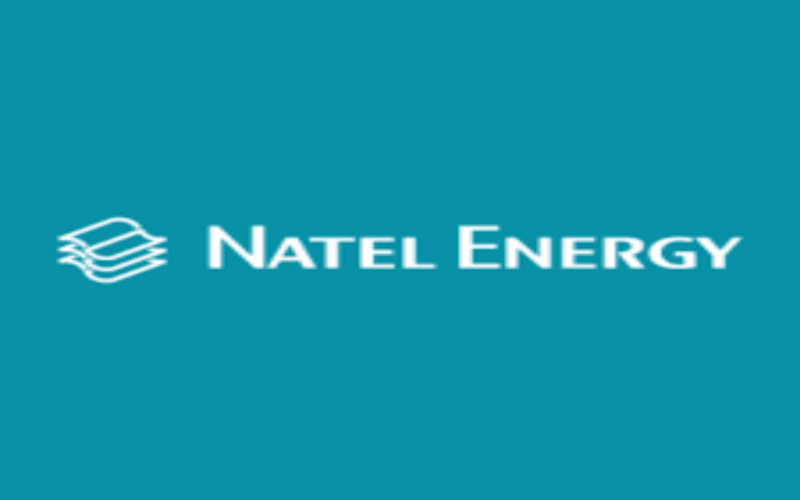 Our integrated, cloud-based software and technology, combined with 24/7, consultative services, render a 360° view of any facility ecosystem, useful in making real-time decisions that reduce energy consumption, improve operational efficiency, extend asset life, and create a more satisfying customer experience. Getaround empowers users to instantly rent and drive great cars shared by people in their city. Cars can be rented by the hour, or the day, with a $1M insurance policy and 24/7 roadside assistance included. By using the Getaround app, people skip the lines and paperwork at traditional rental car counters, and the hassle of buying and maintaining a car. Powered by Getaround Connect™, the patented connected car technology, Getaround creates a fun and safe carsharing experience without the need to meet the car owner, carry an access card, or coordinate picking up a car key. People share everything from a Prius to a Tesla and earn thousands in extra income each year, offsetting the high cost of car ownership while also making a positive impact on the environment. Headquartered in San Francisco, Getaround has thousands of cars available throughout major metropolitan areas across the United States. Investors in Getaround include Menlo Ventures, Braemar Energy Ventures, Asset Plus, Triangle Peak Partners, SPARX Group, Toyota Motor Corporation, Cox Automotive Inc., SAIC Capital, and Softbank. 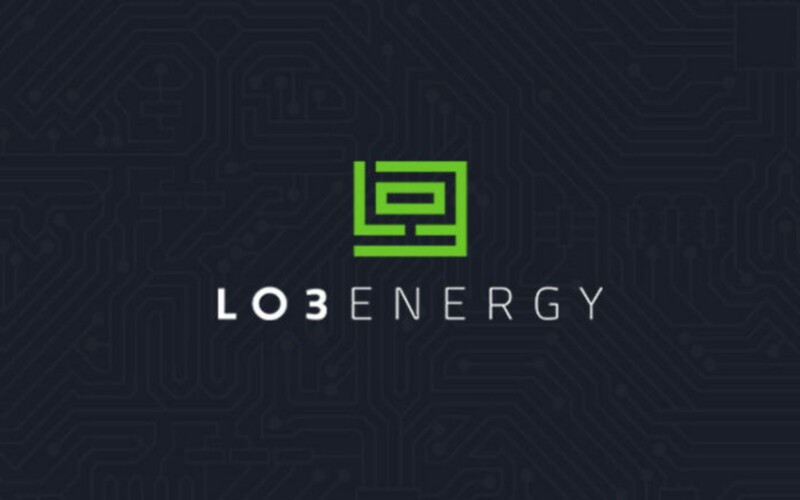 LO3 Energy is developing blockchain based innovations to revolutionize how energy can be generated, stored, bought, sold and used, all at the local level. Investors include Centrica, Siemens and Braemar Energy Ventures. We build partnerships with leading solar and home improvement companies across the nation to offer the easiest, most innovative financing available for the modern home. Investors include Core Innovation Capital, Obvious Ventures, and Warburg Pincus. We are driven by a vision of climate resilient hydropower that solves the problems inhibiting traditional hydropower: capital intensive to develop, negative environmental and community impacts, and inflexible in the face of climate uncertainty. We are launching a new hydropower product which enables cost-effective production of low impact, distributed baseload energy while maintaining the health of watershed ecosystems and the communities who surround them. 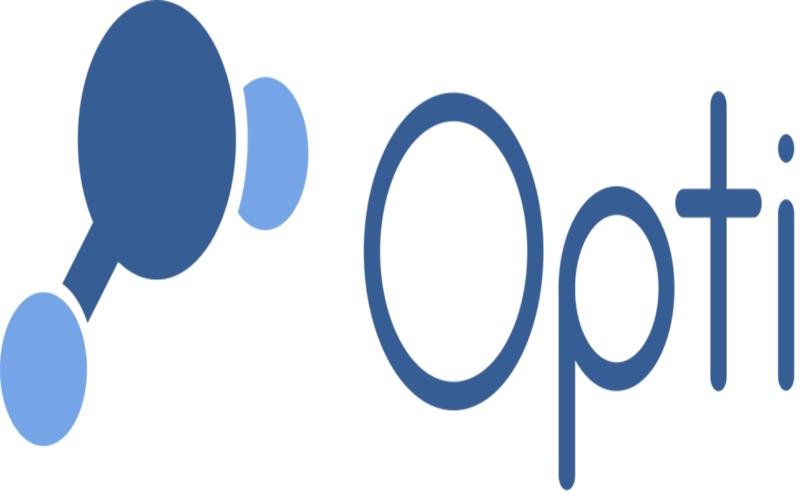 Opti was formed as an independent technology company to focus purely on delivering Continuous Monitoring and Adaptive Control (CMAC) solutions for stormwater applications. Opti provides cloud-based solutions to connect, manage, and operate stormwater systems at watershed scale. Our products help communities and businesses turn stormwater infrastructure into smart, resilient systems at greatly reduced cost and with less risk than existing alternatives. Today, we are the leader in forecast-based control of distributed stormwater infrastructure. 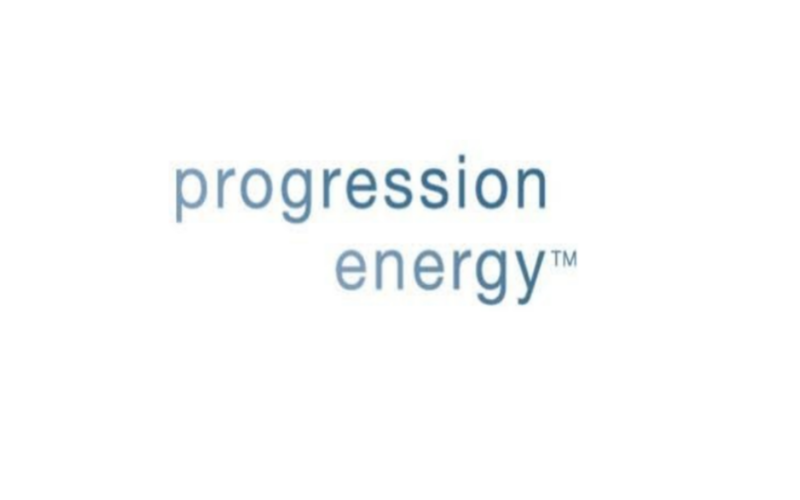 Progression Energy develops, finances, constructs and operates renewable energy projects. Our mission it to generate energy that is clean, and reasonably and stably priced. We operate with in-depth market experience and access to proprietary technology that uniquely positions us to create great returns for our investors – and for our planet. 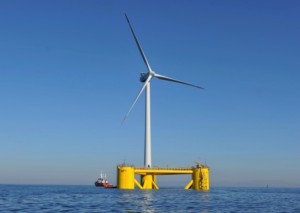 Our flagship project is a large wind energy project proposed offshore of Hawaii. 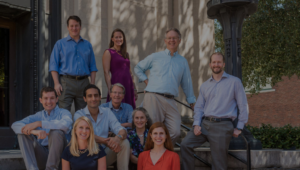 Our team’s expertise and successful track record in the state shapes our development approach: long-term and comprehensive stakeholder engagement to build relationships and inform project siting and development. 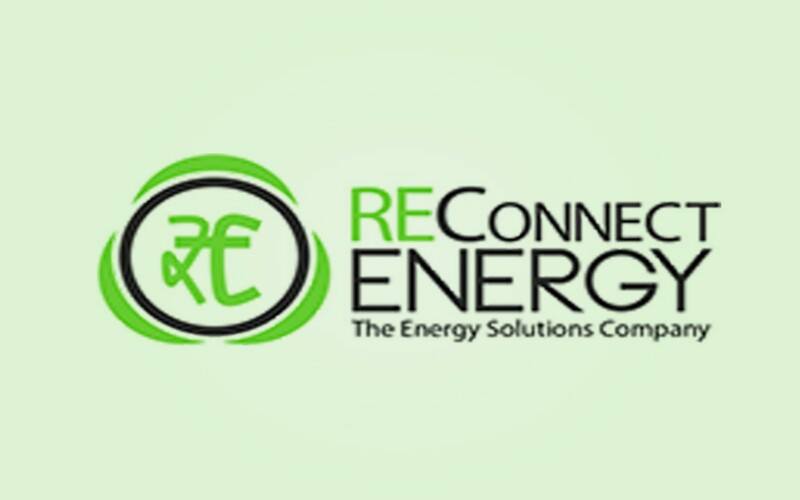 REConnect Energy is a trading venture in the area of Renewable Energy Certificate (REC)/ Renewable Purchase Obligation (RPO), Energy Portfolio Management & Wind Forecasting and Scheduling. With 36% market share and more than 400 projects over 16 states it is the largest REC trading company in India. The company operates from offices in Bangalore (head office), New Delhi, Chennai, and Mumbai. Our Mission is to provide the urban communities we invest in with employment, and other measurable social and economic impacts by acquiring and improving the existing real estate stock and re-tenanting those assets with businesses and individuals that share our common vision. 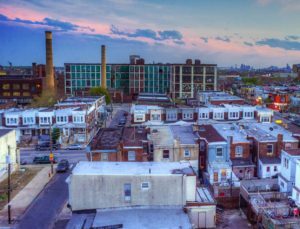 We deploy an inclusive and concentrated development model, which seeks to minimize the negative impacts of gentrification, such as displacement, while positively impacting communities suffering from inter-generational poverty. 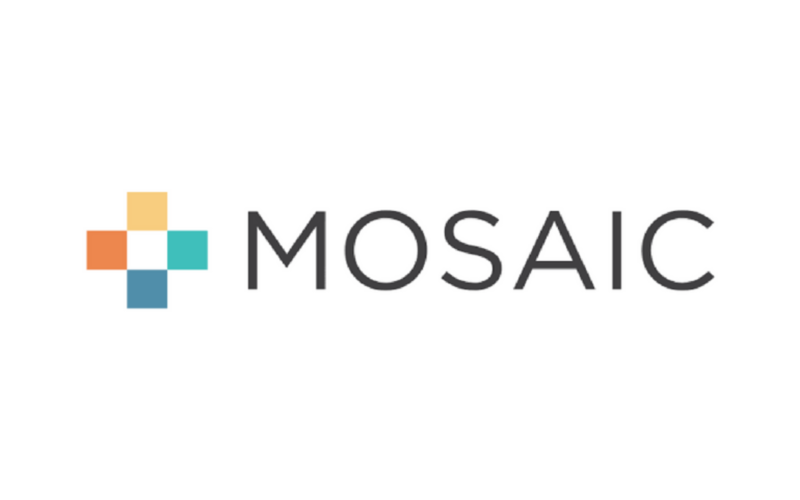 Our model fills a critical equity gap in the real estate market place while addressing one of the defining issues of our society: Will we rebuild our cities to be beacons of inclusiveness or exclusiveness? 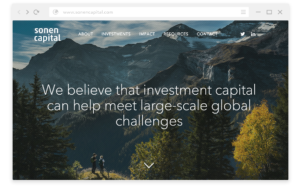 We are experienced venture capital investors who have been at the forefront of impact investing since 1999. 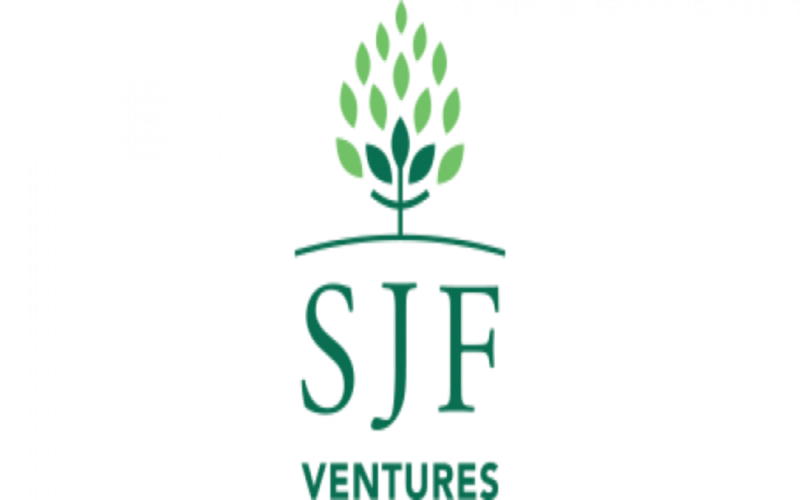 SJF Ventures invests in high-growth companies creating a healthier, smarter and cleaner future. Our mission is to catalyze the development of highly successful businesses driving lasting, positive changes. 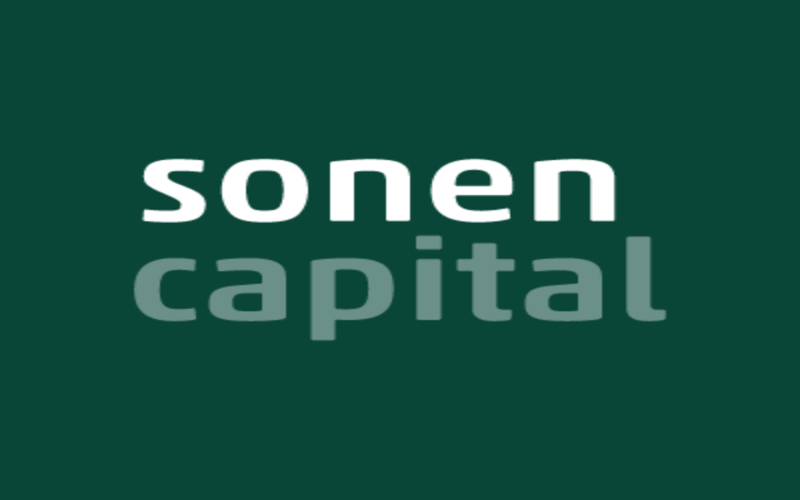 Sonen Capital is a dedicated impact investment management firm. 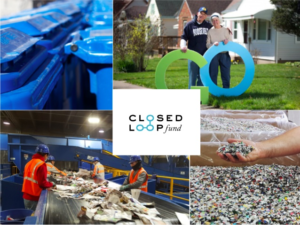 Our name is derived from Social and Environmental investing, and reflects our values and our conviction that investing to generate financial returns and lasting social and environmental impact are not only compatible, but also mutually reinforcing objectives. Bruce Usher is a Professor of Practice at Columbia Business School in New York City. Professor Usher teaches MBA students on the intersection of finance, social and environmental issues, and is the Elizabeth B. Strickler ’86 and Mark T. Gallogly ’86 Faculty Director of the Tamer Center for Social Enterprise, and Chairman of the Investment Board of the Tamer Fund for Social Ventures. He is also a faculty member of Columbia University’s Earth Institute. Professor Usher’s teaching and academic activities focus on the challenge of mitigating climate change. UsherWorks represents the ‘practice’ side of Professor Usher’s climate change mitigation work. UsherWorks is an investment portfolio of early stage clean energy, energy efficiency, and resource use enterprises. 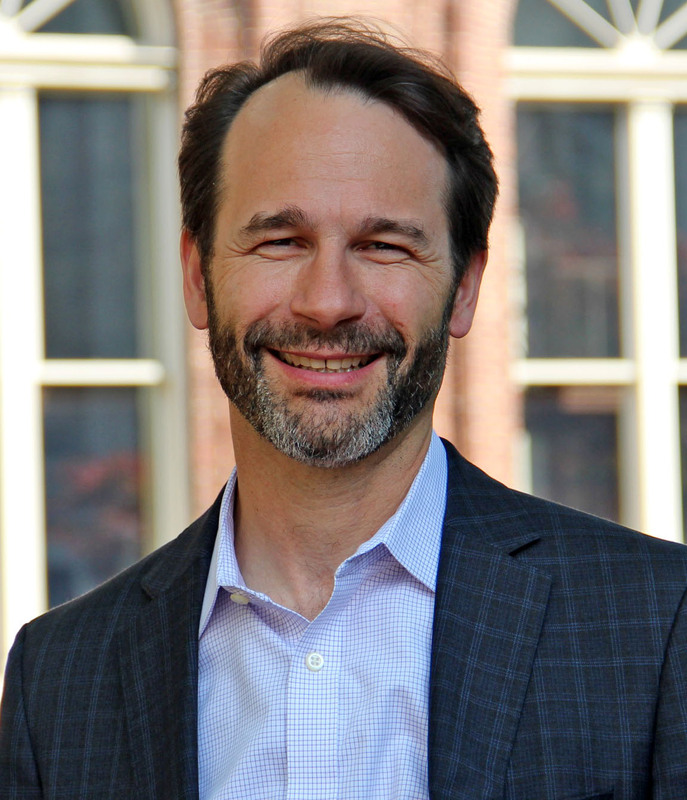 Professor Usher co-invests alongside institutional investors, and occasionally engages as an advisor or director with portfolio companies. 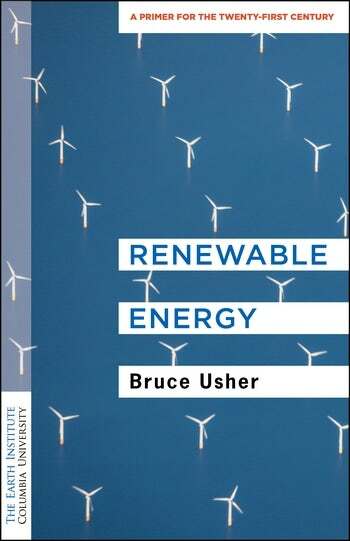 Prior to his work at Columbia Business School, Professor Usher was CEO of EcoSecurities Group plc, the world’s leading developer of greenhouse gas emission reduction projects in developing countries. EcoSecurities developed 400 projects in 36 countries, representing approximately 10% of all projects approved by the United Nations under the Kyoto Protocol. EcoSecurities was acquired by JP Morgan in December 2009. Note that investments are only considered alongside an institutional investor.